AEB Industriale s.r.l. was founded in Bologna, Italy in 1974 and owns and operates the dB Technologies brand. dB Technologies is also headquartered in Bologna, and it is here that the extensive team designs and develops all of the dB Technologies products. Through constant investment on research and development dB technologies has been able to make some ground breaking technological innovations, which combined with an ability to create unique design solutions have created the ingredients for their ever growing market share and success. 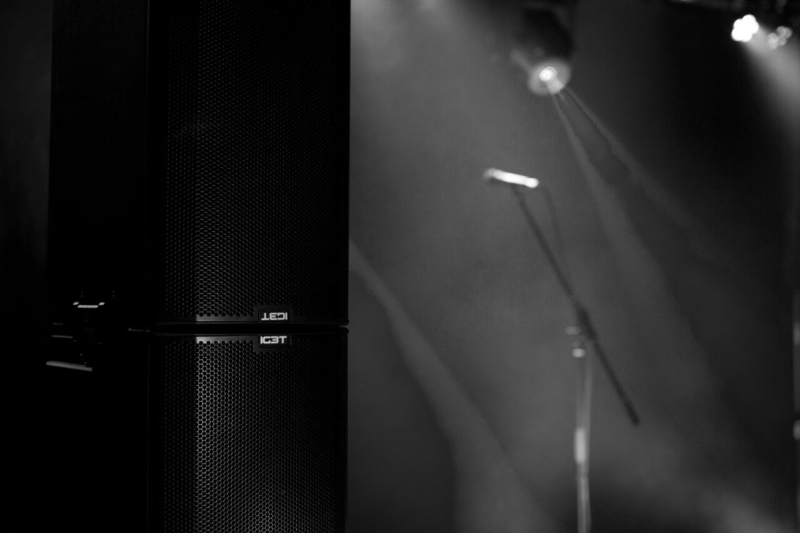 Over the last decade, since the DVA T4 line array was launched on the pro audio market (and went on to be the largest selling model of line array module ever produced), dB Technologies has set new standards in this sector and had brought line array technology to a much wider range of users. From the small format DVA Mini, through to the recently launched VIO - all of the products in this sector benefit from dB Technologies own amplifier modules, DSP, drivers, and control systems (where applicable). 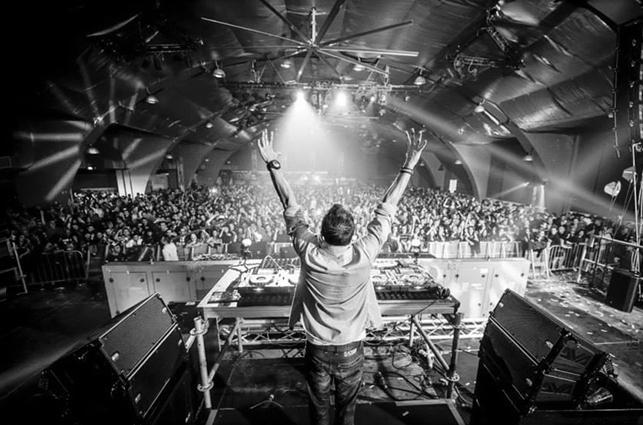 Just as importantly they all benefit from being engineered by dB Technologies Head of Engineering, Claudio Ottani. 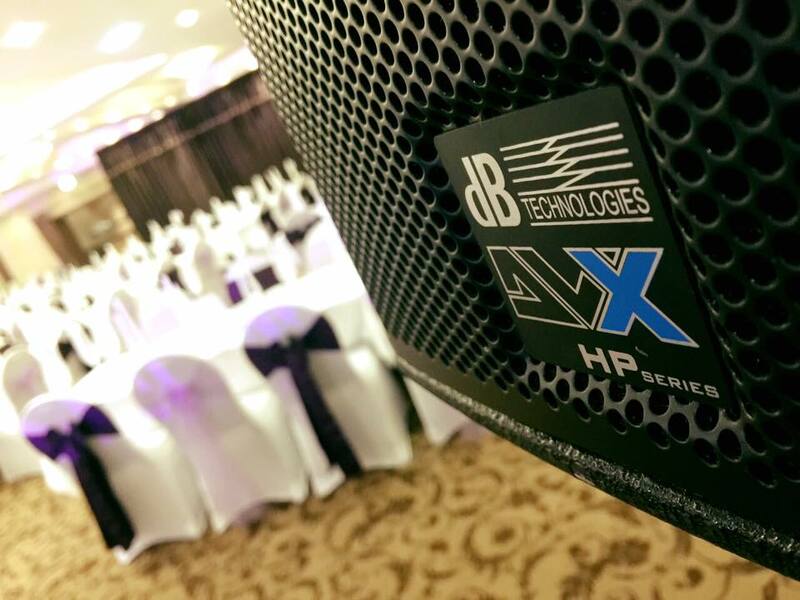 dB Technologies extensive range of Line Arrays and Portable PA products, are available with an wide range of mounting accessories to allow them to be integrated into an installed sound application. 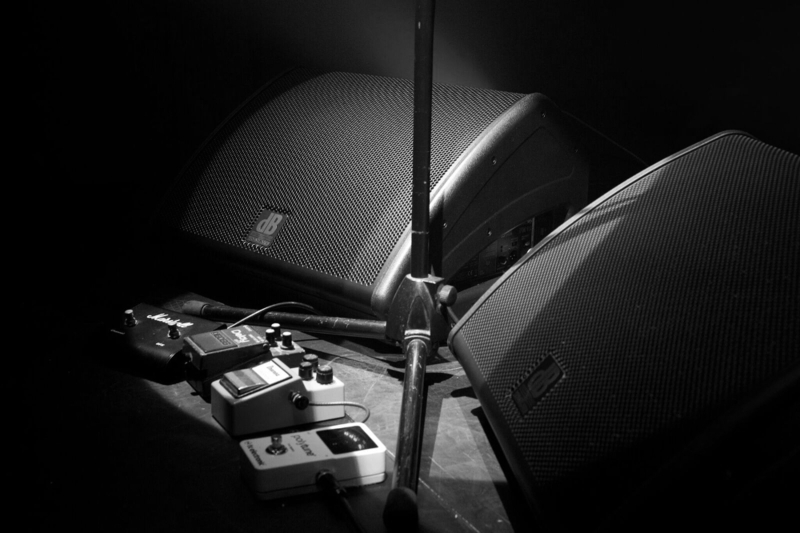 Utilising dB Technologies extensive amplifier and DSP technologies, combined with a mixture of dB Technologies and RCF transducers – the various ranges within this product group offer solutions at all performance and price levels so fit a massive array of applications. 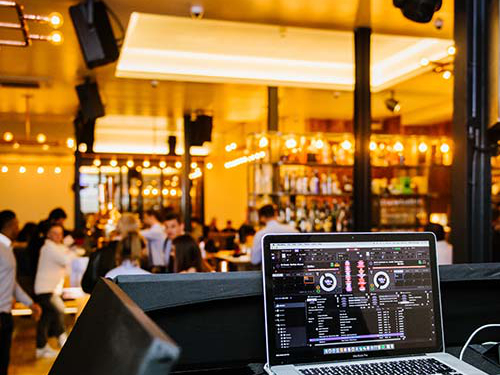 dB Technologies extensive range of Portable PA products, are built from the same technological core found in their high performance line array systems. 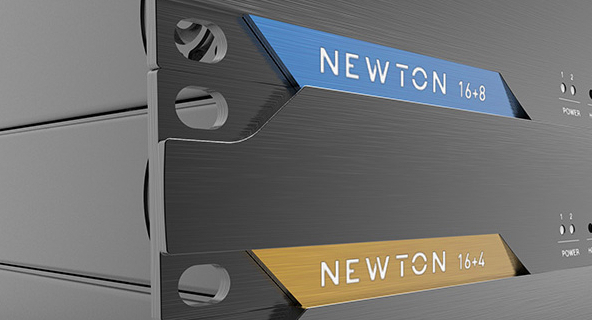 Utilising dB Technologies extensive amplifier and DSP technologies, combined with a mixture of dB Technologies and RCF transducers – the various ranges within this product group offer solutions at all performance and price levels. For those that know the dB Technologies brand, radio microphones are not the first products that come to mind. Yet, AEB Industriale (the parent company of dB Technologies) was designing radio systems for over a decade before the dB Technologies brand was first introduced. 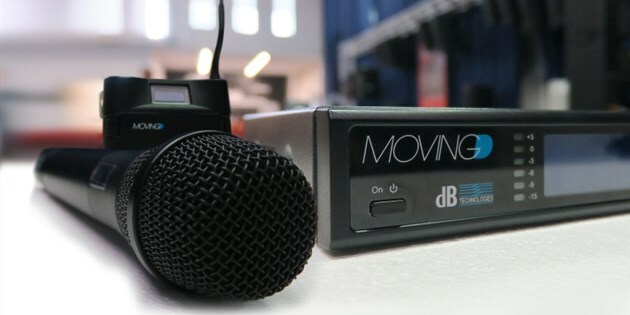 Still today, dB Technologies has some of the best RF engineers in the industry, and as a result is able to produce great products like the Moving D. Moving D is a unique wireless microphone system, that is able to cover the entire UHF band. Operating between 470 and 890 MHz this way, Moving offers a 400 MHz continuous range without band switch – ideal in this modern time of reducing spectrum availability. 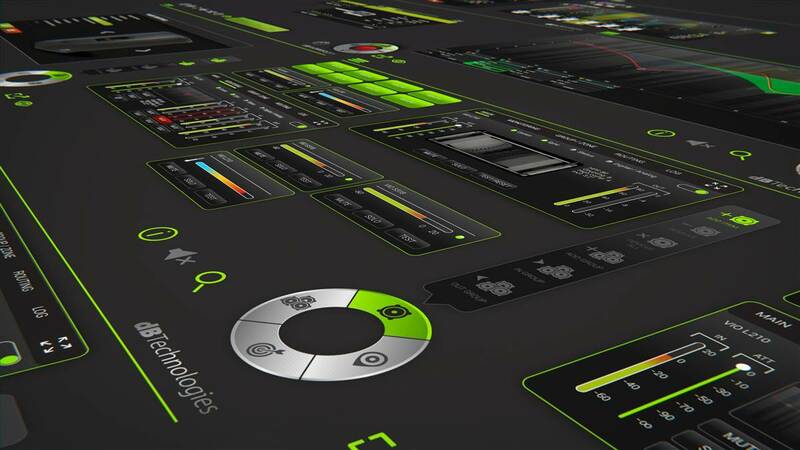 As dB Technologies products are increasingly deployed in larger and more complex system configurations and increasing number of products have software to assist in system design, and / or software to control and monitor them. For example, dB Technologies Composer is a line array configuration tool which has been especially developed to allow users to quickly and easily design / set-up VIO and DVA systems. While dB Technologies Network allows the user to control, monitor, EQ, Group, etc RDNet enabled devices from the VIO and DVA families.